Port Melbourne beach is located in the suburb of Port Melbourne in Melbourne. This beach is just a few kilometres from the south-western end of Melbourne’s CBD. 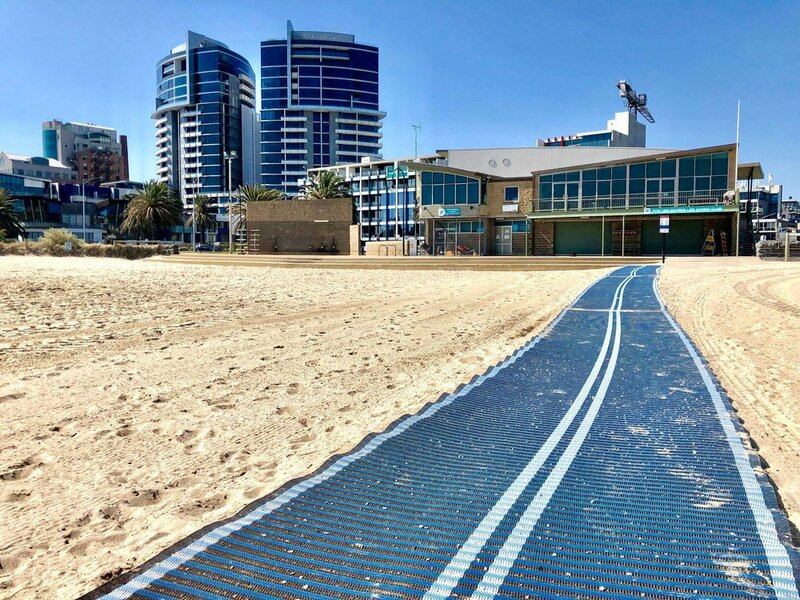 ☀️ 10m of mat for parking on the sand available during patrolls. 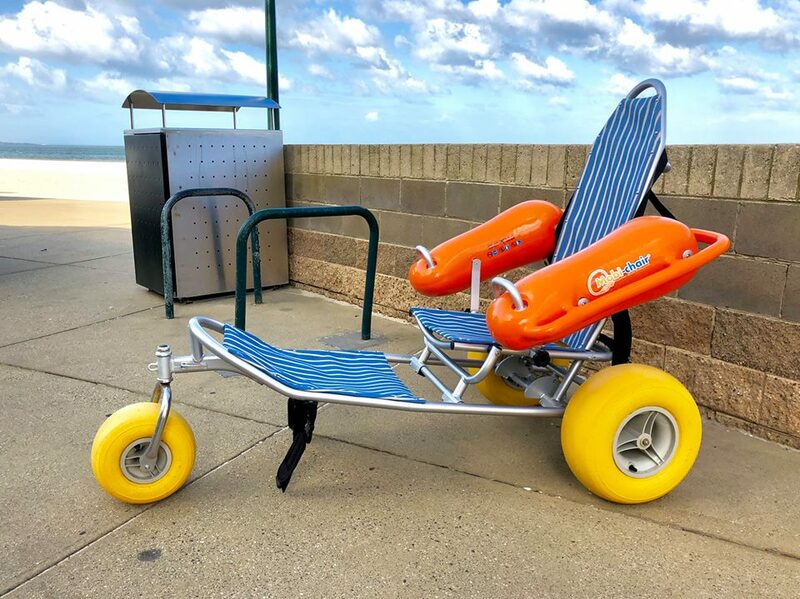 ☀️ Mobi-Chair floating beach wheelchair. Available during patrol. Book through council website. ☀️ Tables with 2 x wheelchair seat cut outs. 🗺 Port Melbourne Beach is located in the suburb of Port Melbourne in Melbourne. This beach is just a few kilometres from the south-western end of Melbourne’s CBD and is accessible by public transport or car. 👂🏻 Help others and share your beach experience by visiting our directory and having your say.